Getting creative with Elf on The Shelf isn’t always easy. 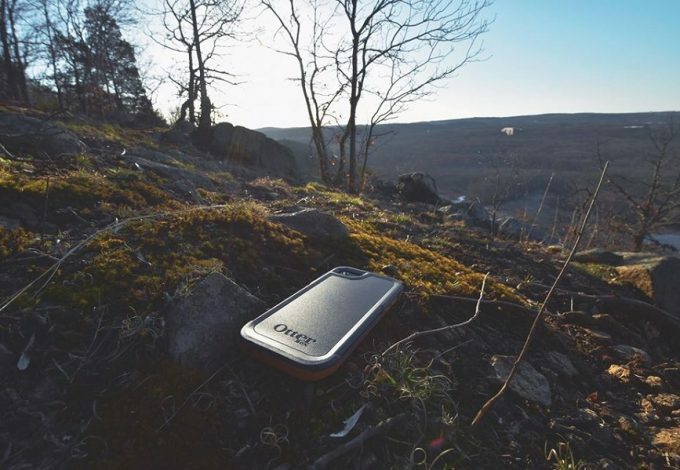 Sometimes, life gets in the way and we just can’t think straight. While Elf on The Shelf may not be on the top of our priority list, our children look forward to it everyday. 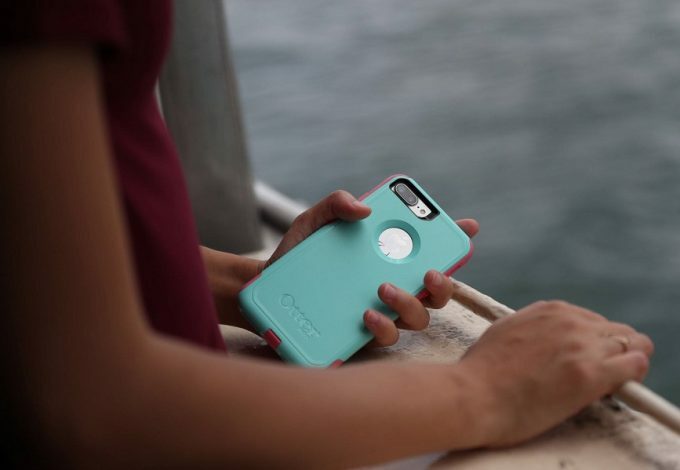 Luckily, we have the internet and numerous other people have been in the same situation. Those people have found their way through and posted or shared their funniest Elf on The Shelf ideas on Pinterest. Have fun with Elf on a Shelf this season with the best Elf on the Shelf ideas on Pinterest so you can make memories last for your child’s lifetime. If you are new to Elf on the Shelf you might be interested in these items to get you going! They’ll complement any scene you set up and get your whole family excited and interested in the Elf on the Shelf daily activities! Every holiday season we bring out the decorations, prepare for family and friends, and now search for the best Elf on The Shelf ideas. Elf on The Shelf has been a great way to add even more holiday magic to the season. The goal is to come up with funny ideas for Elf on The Shelf on a daily basis. 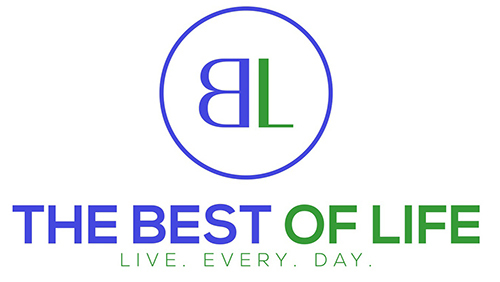 While some may find that to be a daunting task, creative minds love the experience. Even those who may not be as creative at least have access to the internet, and there are plenty of Elf on The Shelf ideas on Pinterest. 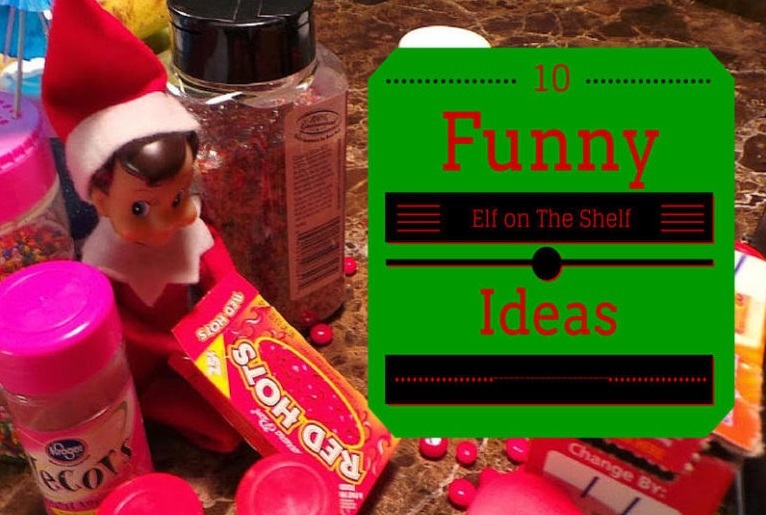 You can find tons of easy ideas for Elf on The Shelf that anyone can do. Being creative can really help with your elf’s adventures. However, what’s becoming clear is that even if you’re not creative, you can have fun. Pinterest is one of the best places for those of us who are either creative or in need of inspiration. 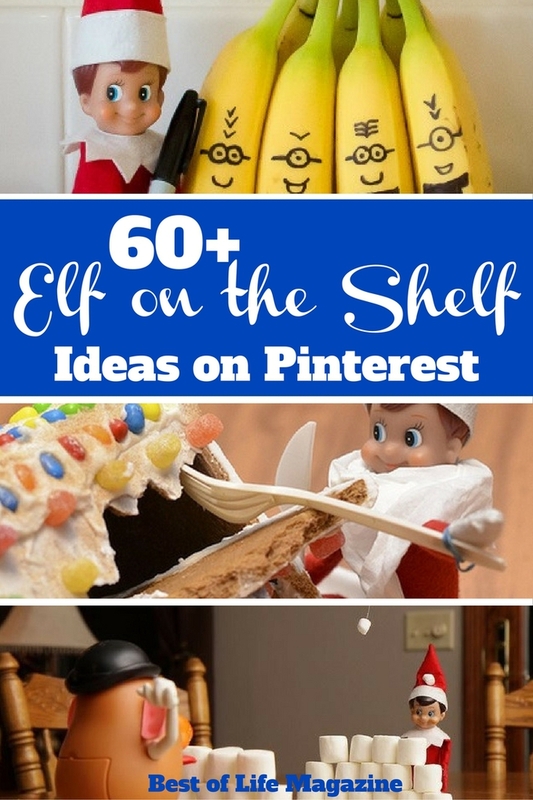 There are many different Elf on the Shelf ideas on Pinterest. 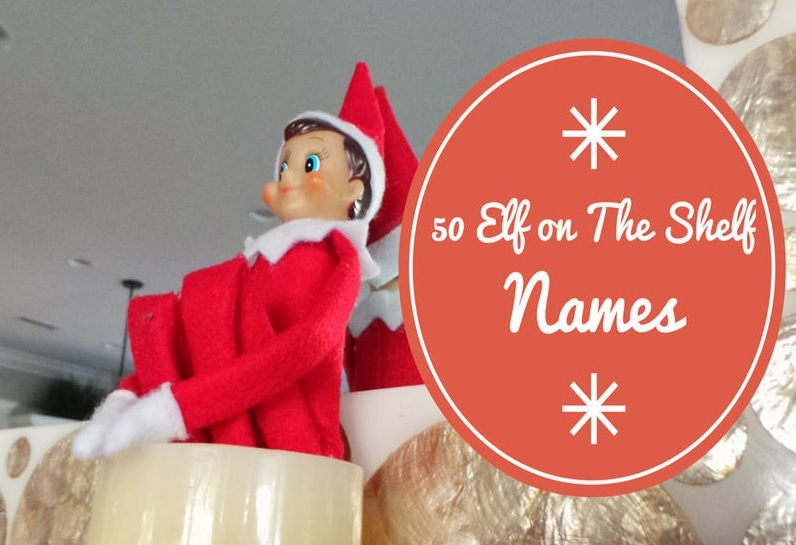 Elf on The Shelf ideas on Pinterest can live on for years in our homes with our family. 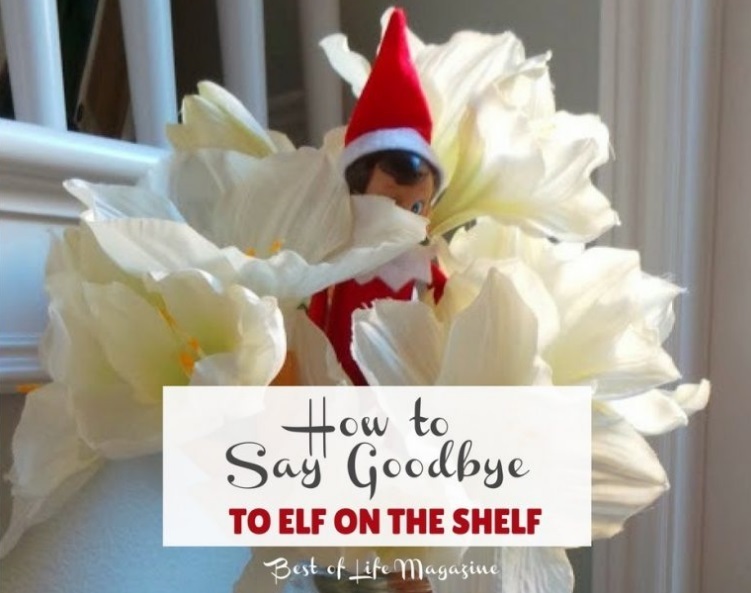 No matter what you’re looking for from Elf on The Shelf introduction ideas to Elf on The Shelf goodbyes, we’ve got you covered with these Elf on the Shelf ideas on Pinterest. After all, the elf is there for Santa so we’re here for you. Keep the tradition of Elf on The Shelf going as long as possible. These memories will last your children a lifetime and hopefully, they’ll pass them onto their children. With all of these Elf on the Shelf ideas on Pinterest, you’ll never run out of ideas. Thanks for featuring my Disney Elf on the Shelf ideas here!